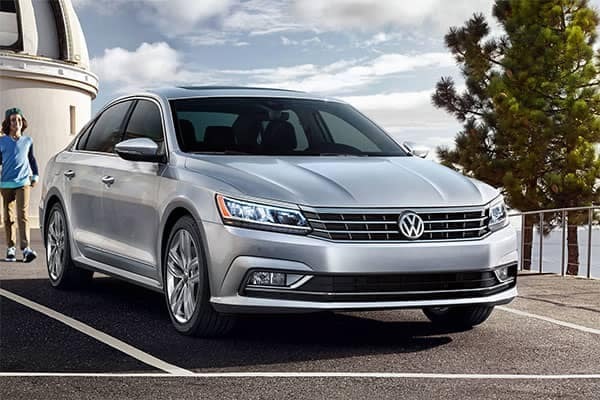 If you are looking for a new sedan in Brandon, read the Volkswagen reviews from the experts below to find out what’s being said about the 2019 Volkswagen Jetta and the 2018 Volkswagen Passat. Then be sure to stop by for a test drive and experience both models in person at Reeves Volkswagen! Volkswagen Jetta technology like the standard VW Car-Net® App-Connect impresses the critics, as well as the excellent warranty and Jetta fuel economy. Here is what some of the top auto-industry experts have to say about the 2019 Jetta. 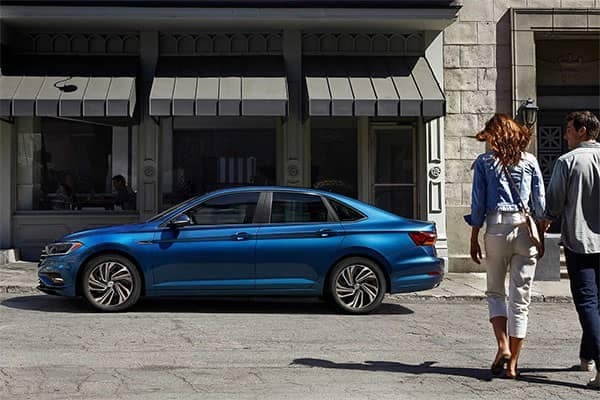 Edmunds.com: The 2019 Jetta is praised for having a “spacious and classy cabin,” “plenty of features for the money,” “above-average warranty coverage,” and “more in-car and safety tech” than ever before. The 2018 Volkswagen Passat interior is one of its best-noted qualities, with plenty of space for Wesley Chapel excursions, and features like Climatronic® dual-zone automatic climate control and optional sunroof. Take a closer look at Volkswagen Passat reviews from the experts below. Browse our inventory to find a Volkswagen Jetta for sale or Volkswagen Passat for sale that fits your needs and style in Clearwater. 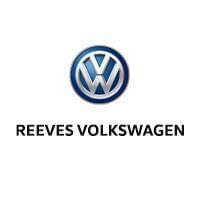 If you want to learn more about your sedan options, compare the Volkswagen Jetta vs. Passat, or the Volkswagen Jetta vs. Honda Civic at Reeves Volkswagen.